"Four Stars ... Smith realized he an opportunity to create something more lasting with this exceptional group. His written compositions are intentionally kept minimal so as to let the improvisations take centre stage. The trio responds to this approach with an appealingly patient mix of empty spaces, complex phrasing and textures that play in the moment and with an organic feeling." 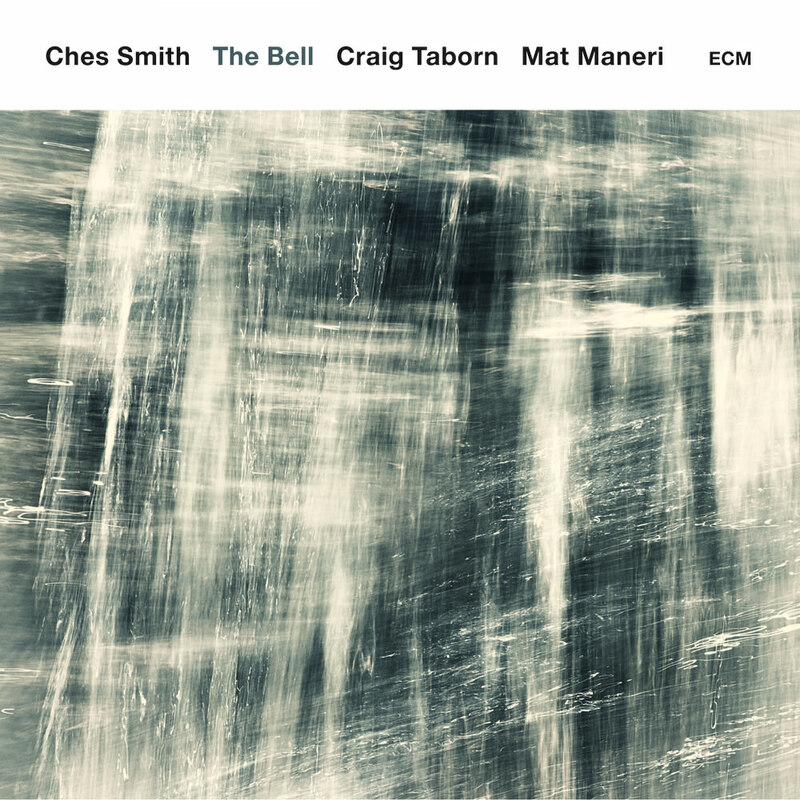 Drummer Ches Smith wrote the material on The Bell for an improvising trio he says he love to play with, his fellow New Yorkers Craig Taborn on piano and Mat Maneri on viola. Manfred Eicher produced the minimalist session, Smith's ECM debut as a bandleader and composer.